Prior to Bailey’s screening, she was experiencing almost dyslexic-type tendencies. The results indicated that she was farsighted. This meant that nearby objects were not as clear as objects in the distance, and this was making it very difficult for Bailey to learn to read. The results came as a surprise to her family because they had no history of vision problems. Bailey was taken to the eye doctor, who confirmed the results and prescribed glasses. 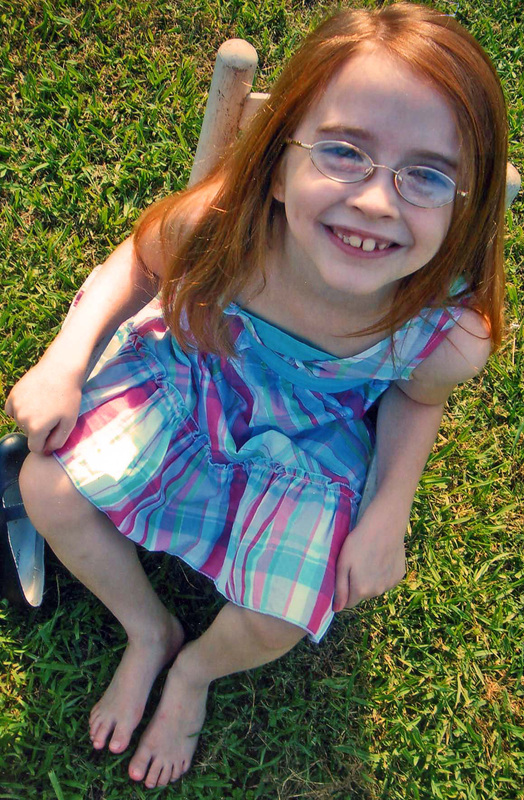 Her mother noticed a complete turnaround in Bailey’s schoolwork after she received her glasses. She is now a straight-A student and enjoys school very much. Her favorite subjects are math, reading, and art.